Because of this cute and bubbly pop singer geekette from our neighbor to the north, hundreds of YouTubers have created music video spoofs in honor of what I believe is the 2012 song of the summer. Below are highlights of the best of the best. . .
Mo’s Geek Chic Take: Charles Caleb Colton once said, “Imitation is the sincerest form of flattery.” I hate to break it to you folks, but once someone or something is found to be popular, it goes VIRAL fast but in the form of parodies. In our tech-savvy age, parodies are the sincerest form of flattery instead. Carly Rae Jepsen, this is your summer. Embrace it! 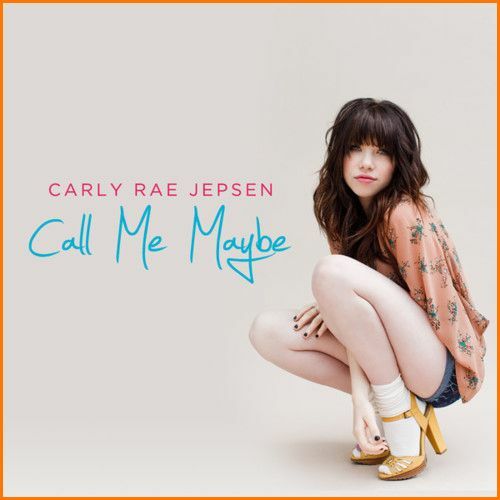 Tags: call me maybe, carly rae jepsen, cookie monster, cultural, culture, current obsessions, death metal, Geek, geek chic, geekette, Geeks and Nerds, imitation, internet, music video, music video parody, music video spoofs, nerds, parody, pop culture, president barack obama, sesame street, song parodies, star wars, viral, viral videos, wassabi, youtube. Bookmark the permalink. Previous post ← The Male Appearance: To Tattoo or Not To Tattoo.